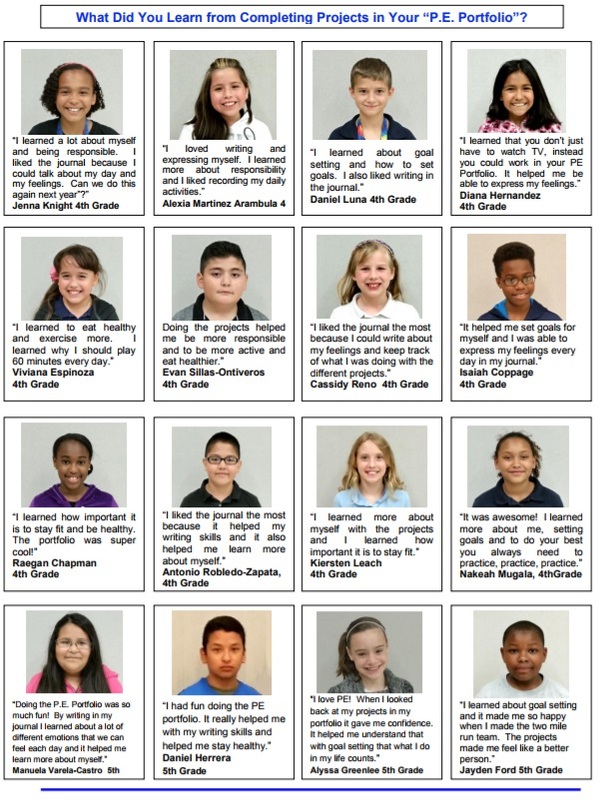 The fourth and fifth grade students at Stony Point North have started a new educational component through their P.E. classes. Students have been working on creating “SPN P.E. Portfolios”. This P.E. activity is extremely unique to any Physical Education curriculum at any level and in any school district! 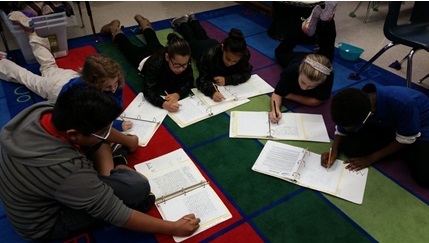 This unique educational activity was first implemented three years ago at Stony Point North and it was a tremendous success in assisting students in many different areas including daily physical activities, healthy eating, focusing on success in academics, and activities to assist students in preparing for their future. 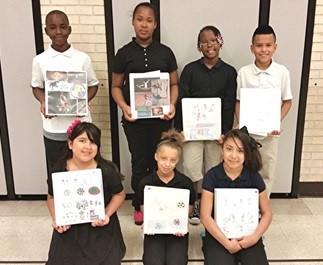 The students work on special projects for their portfolios away from PE class time and continued with these projects throughout the school year. 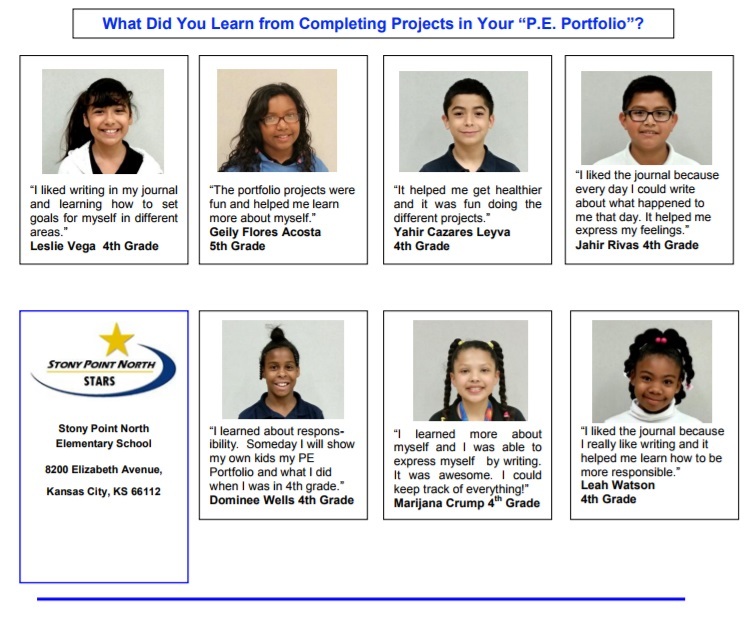 The "SPN PE Portfolio" allows our students to incorporate literacy activities into our PE curriculum at SPN and be in alignment with the KCK school district's goal of developing stronger literacy skills. The “SPN P.E. 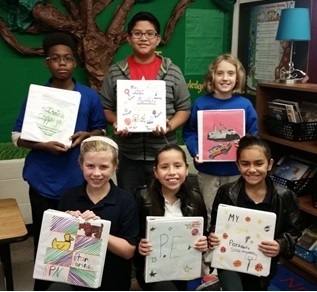 Portfolios” are a collection of written projects that our 4th and 5th graders will be working on throughout the school year. 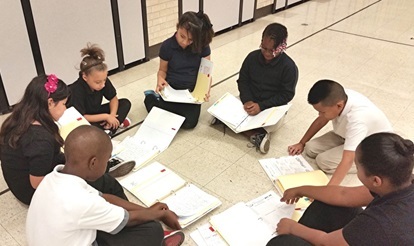 By students creating their individualized portfolios, it is our focus to extend the student's "PE Time" beyond just our 60 minutes per week of PE class time. Students can be working on PE related activities throughout the entire week at home by doing special "PE related projects". The emphasis will be on increasing the student’s knowledge about what a healthy lifestyle involves each day. Through the projects involving healthy eating and by participating in physical activities away from school that are fun and enjoyable, it is our goal to teach positive habits at an early age and promote active healthy lifestyles. 7. a Miscellaneous section for additional projects in other important areas designed to assist in leading to each student’s physical fitness and academic success. The projects for the "P.E. 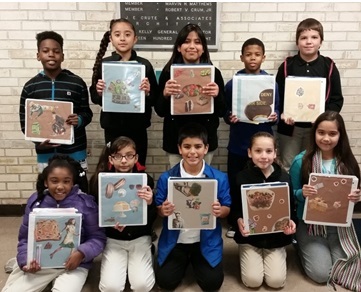 Portfolio” are worked on by students outside of class time so that PE class time remains an activity period.